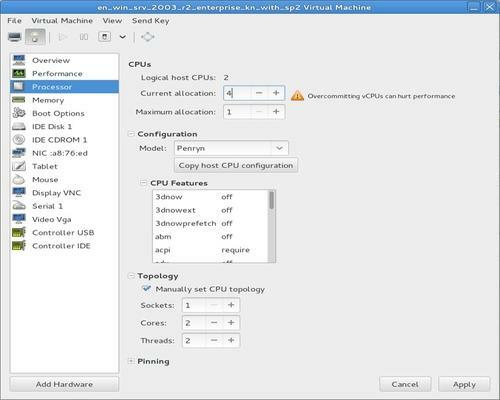 Virtual Machine Manager is a desktop interface for managing virtual machines through libvirt. It primarily targets KVM VMs, but also manages Xen and LXC (linux containers). It presents a summary view of running domains, their live performance & resource utilization statistics. Wizards enable the creation of new domains, and configuration & adjustment of a domain’s resource allocation & virtual hardware. 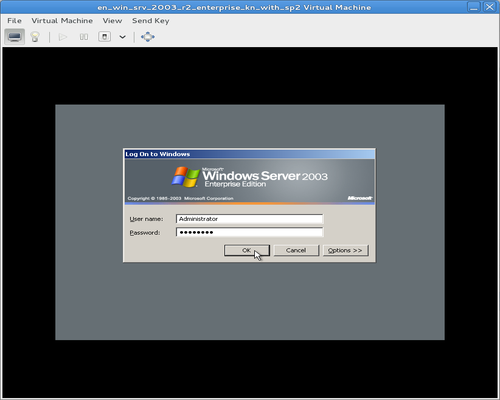 An embedded VNC and SPICE client viewer presents a full graphical console to the guest domain. Virtual Machine manager is available in Ubuntu universe repository, but it’s a little old. The latest version can be easily installed on Ubuntu 13.10 Saucy, Ubuntu 13.04 Raring, Ubuntu 12.10 Quantal, Ubuntu 12.04 Precise and Linux Mint via its PPA. 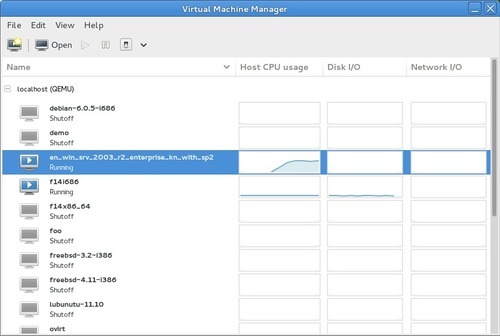 After that, start virtual machine manager from menu or Unity Dash. Tip: Because VMM is available in Ubuntu repositories by default, you can always check out the Launchpad page which provides list of Other versions of ‘virt-manager’ in untrusted archives at the end of page. thanks for reply, I’ve made that upgrading the repository but it’s upgrading only the virtinst package, while virt-manager remains the release 0.9.5.